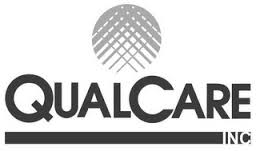 QualCare, Inc. is among New Jersey’s largest Managed Care Organizations started by provider sponsors. It offers self-funded PPO, HMO network, point of service (POS) network, and open access health plans; third party administration (TPA) services, provider network access, care management services, wellness programs, and a workers’ compensation product. 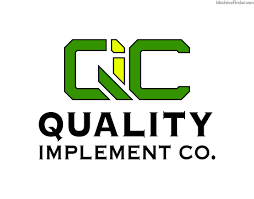 QualCare also provides ACO consultative services and infrastructure, a small group association health plan and insurance management services. 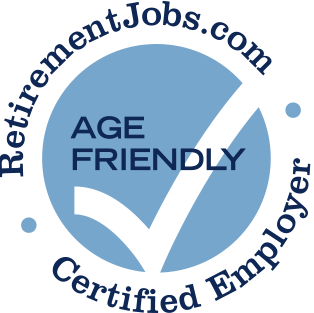 Questar Assessment, Inc. has posted job openings with RetirementJobs.com in the past, which means it has actively sought to hire and retain age 50+ workers. Please click the 'View Job Listings' link above to view active jobs, if any, posted on our site.